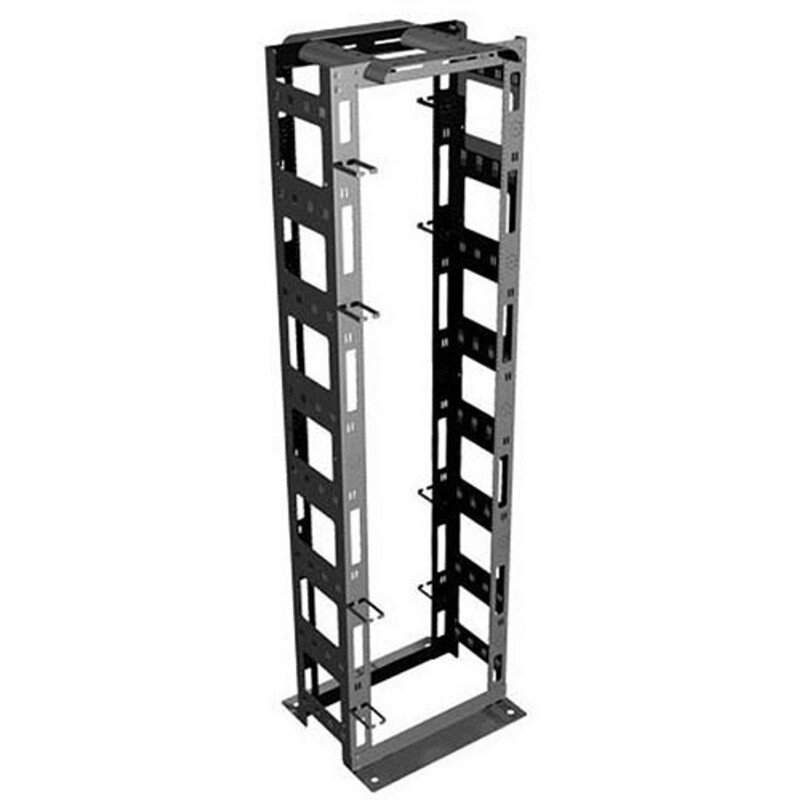 These two post racks are designed for the IT professional with a heavy dense network. Not only do these relay racks feature higher weight capacities, but they commonly have cable management build into the rack to help keep your dense network organized. If you have this much cable, you should really consider a few quick searches for our most popular cabling products like lacing bars, Neat Patch kits, and finger ducts.